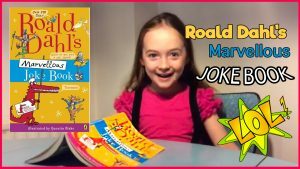 Presented by Abi Scott, Shalom Robinson, Jack Falk and… Alfie Beckett! 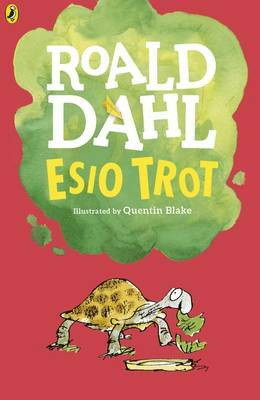 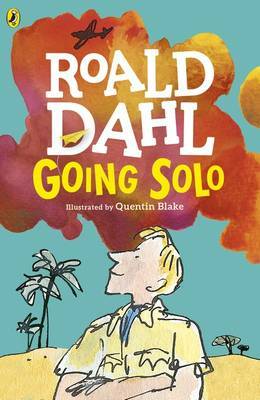 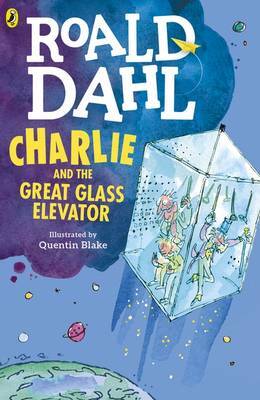 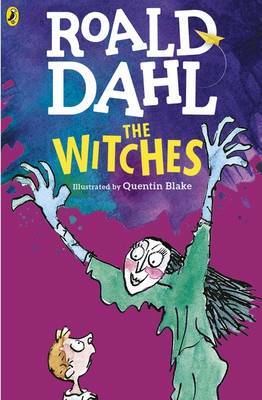 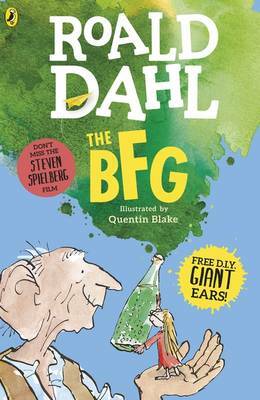 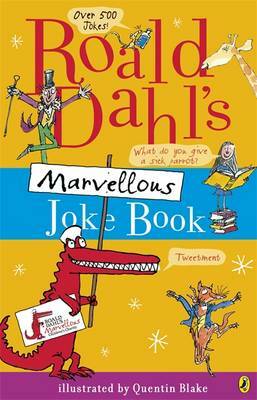 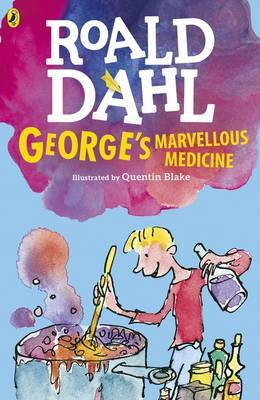 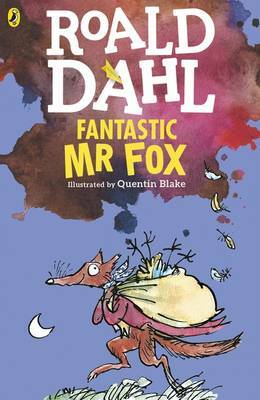 2016 marked the 100th birthday of the super-legend that is Mr Roald Dahl. 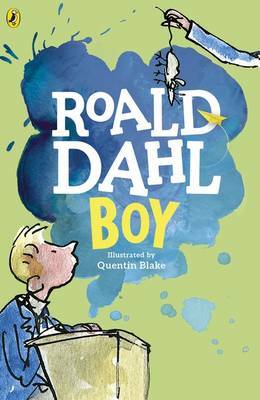 Yes, he was born in 1916! 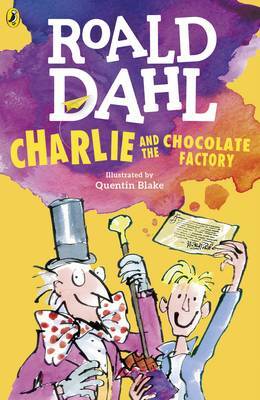 With books like Matilda, Charlie and the Chocolate Factory, The BFG, The Witches and a ton more, we couldn’t help ourselves and decided to dedicate a a whole KRiB Review Show to the main man himself. 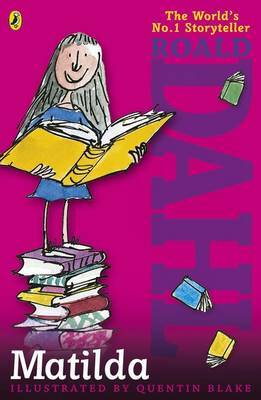 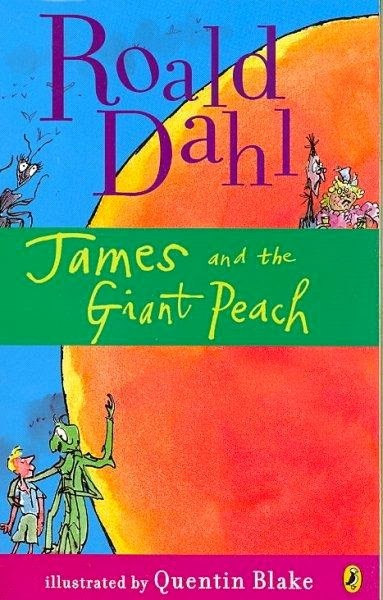 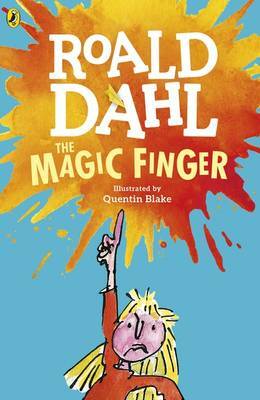 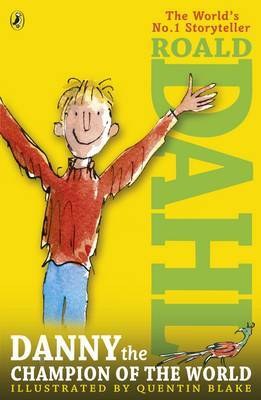 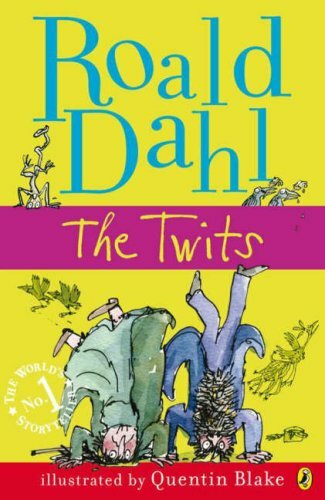 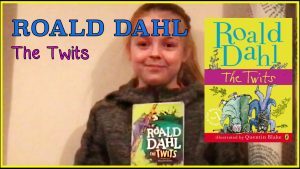 We would love to hear YOUR favourite Roald Dahl book and why you love it so much, so check out our vlogs page to find out how to make your vlog and upload it to The KRiB.